Doors are often an understated component within the interior of any home. Not only do they enhance the function, convenience, and efficiency of your home, but they do a great deal in contributing to style, dimension, and overall visual appeal. As you get a step closer to door installation in Naperville, here are some helpful tips for choosing the best doors for your home. One of the first considerations to make is the kind of framing or trim you desire to have surrounding your doors. Because you can choose a door that is flush with the wall or pocketed a bit, you can benefit from determining and measuring the dimensions of your exterior construction, trim, and framing first. Did you know that you are able to select doors based off of their sound rating? Doors are often classified into a sound transmission class (STC) and given a number reflecting their ability to block noise. You may want to pay attention to various STC ratings as they can help you determine how much noise will still be heard when the door is closed. While this number is influenced largely by the material the door is composed of, a general fact is that the lower the STC rating, the less efficient a door is at keeping out sound. 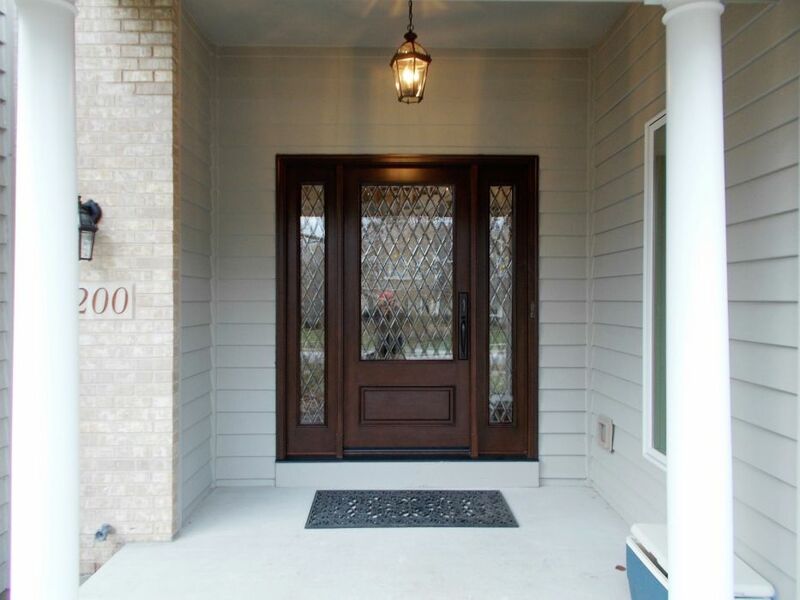 Door installation in Naperville is a valuable and exciting upgrade to your home. By considering factors like framing and trim, sound ratings, and material and style, you can be better prepared to make a selection that you love and is complementary to your home.